My order is in for this bio of J. C.Ryle by one of the best ever biographers, Iain Murray. I write briefly here now on Ryle the great preacher and to all that I have read of his via Banner of Truth…Ryle’s 7 volumes on the 4 gospels I read through and am into frequently, then many years ago Martyn Lloyd-Jones, having written me to read Ryle and all I could get my hands on by him and Spurgeon, I am so pleased I did…Ryle’s Practical Religion, Old Paths and Holiness, The Upper Room are all equally powerful writings and food for the very mind, heart & soul. Read Ryle. How happy I am after a new believer 50 years ago that providentially I was led to this so easy to read man, yet profound truths flowed from his pen and as easy to read as Lloyd-Jones himself. I first met Ryle as a young Christian teen. I came across by Providence his classic Holiness and was immediately transformed. I have read and reread his Thoughts for Young Men several times. Ryle has the great gift of writing on deep doctrine that even the simplest Christian can understand and remember. I thank God for this man and of similar men eg. Spurgeon his contemporary. Having spent most of my life in the company of this great man, I am thrilled that we have a new biography. Like Marcus Loane (‘From Strength to Strenth’ – A. M. Blanch, ps.36-7) I was arrested by the ‘Expository Thoughts’ in my late teens. I found these volumes compelling in a life-changing way. ‘Practical Religion’ and ‘Holiness’ are among those few books for which we must sell our shirts. 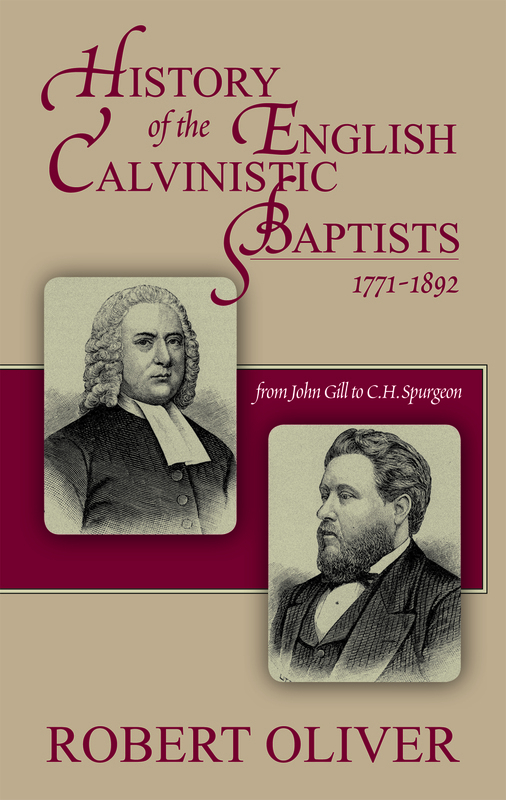 Ryle leads us to love church history and to draw from the wisdom of the Puritans. After reading ‘Holiness’ a couple of years ago, I was impressed at how practical and convicting it was to read. Therefore, it was this biography I asked my wife for this past Christmas and am thoroughly glad I did as I walk away from reading it even more impressed with how faithful Bishop Ryle was to our Lord Jesus Christ. How tough it is to take a stand for truth when everybody else around you compromises, but I’m certainly glad he did and his witness for Christ will continue to magnify until His coming. Thank you Banner of Truth for your faithfulness as well. God bless.